Chris Giarrusso is one of my favorite artists, and he’s a go-to to provide irony and humor while parodying/paying homage to some of Image’s top characters. Previously, Giarrusso has done humorous interpretations of Image’s Guarding The Globe with Guardians of The Globe which had characterizations of Rick Grimes from The Walking Dead, Harry Potter, Barack Obama, and Spawn. So, it’s not out of the norm for him to take his kids-friendly style to some characters that are nowhere near kid friendly. 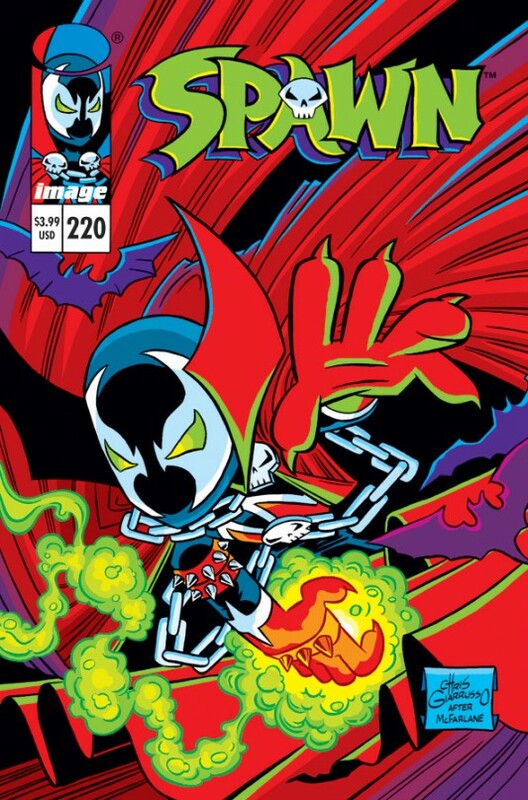 His cover to Spawn #220 is a perfect example of that. Giarrusso takes the concept of Spawn and spins it by amping up the colors and basically making Spawn the cutest character of all time. Amazing. 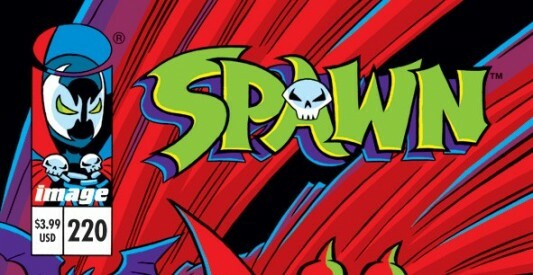 SPAWN #220 will be in stores on June 6, 2012.